In the early 1980s, West formed the group Double Trouble with the now deceased Michael Menson, Karl Brown (more commonly known as the UK garage DJ Karl 'Tuff Enuff' Brown) and Leigh Guest; and released the single "Just Keep Rockin" on the Desire record label in 1989 as Double Trouble and Rebel MC. The single was a UK Top 20 hit, and the follow-up "Street Tuff" (1989) was his biggest success, reaching #3 in the UK Singles Chart. Because of the style and content of these releases, West was often dismissed by a British hip hop community, distrustful of pop success and "selling out". His first album was Rebel Music (Desire, 1990) which included the popular dance track "Better World". His second album. Black Meaning Good (Desire, 1991) was a complete change of style for West, mixing his former pop-rap influences with reggae, hip hop, dance and the emerging jungle styles. The album featured ragga notables like Barrington Levy, Tenor Fly and Dennis Brown singing and toasting on top of reggae-house music rhythms. Word, Sound and Power (1992) was a further exploration of roots electronica that mashed up techno, house, reggae, ragga and hip hop music. Forming the Tribal Bass label, Rebel MC released "Tribal Bass" (1992), which was his last significant hit, reaching #20 in the UK charts, and the hip house track Demon Boyz "Dett" (1992) and the Oldschool Jungle track "Jungle-ist" (1993). The X Project label followed shortly with the "Old School Ting" (1993) single. As Conquering Lion, West, with help from DJ Ron and Jumping Jack Frost, released the sound system mash up "Lion of Judah/Innah Sound/Dub Plate Special" (1993). With vocals from Supercat, Conquering Lion's "Code Red/Phenomenon" (1994) caught the attention of 4th & Broadway who re-released the track along with "Rastaman/Word, Sound and Power/Code Black" (1995). Tribal Bass gradually mutated into Congo Natty, and West himself released some material under this name, before settling on the Conquering Lion name. However, this was not the last the world heard of Rebel MC. Despite his continued success with his new style of music, West released the single "Junglist" (Congo Natty, 2004) under the Rebel MC name, and followed this up with a greatest hits album Born Again (Congo Natty, 2005). New interest in the Double Trouble & Rebel MC song, "Just Keep Rockin" in December 2007, saw it re-enter the UK Dance Chart at #32. In the late 2000s, Congo Natty remixed "Land of Promise", a track by Nas & Damian Marley. 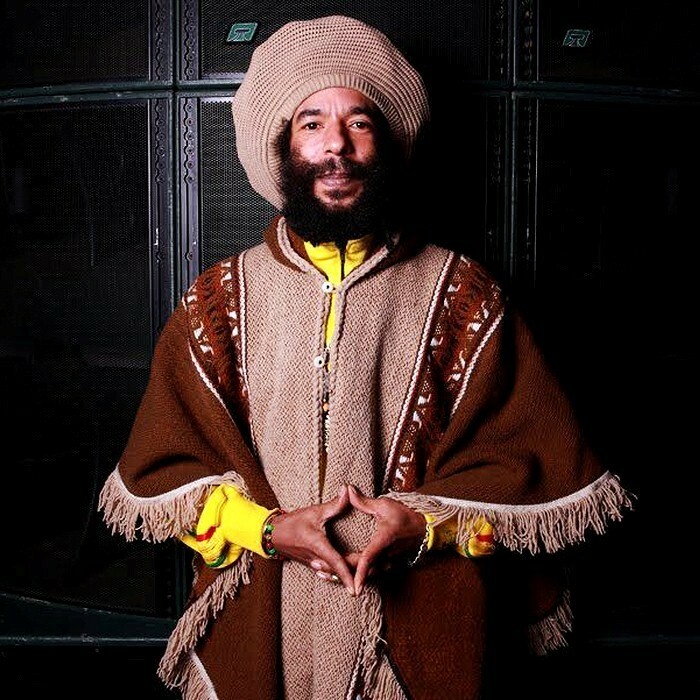 In 2013, he released the album Jungle Revolution, featuring the likes of General Levy, Top Cat, Tippa Irie, Tenor Fly and Nanci Correia.